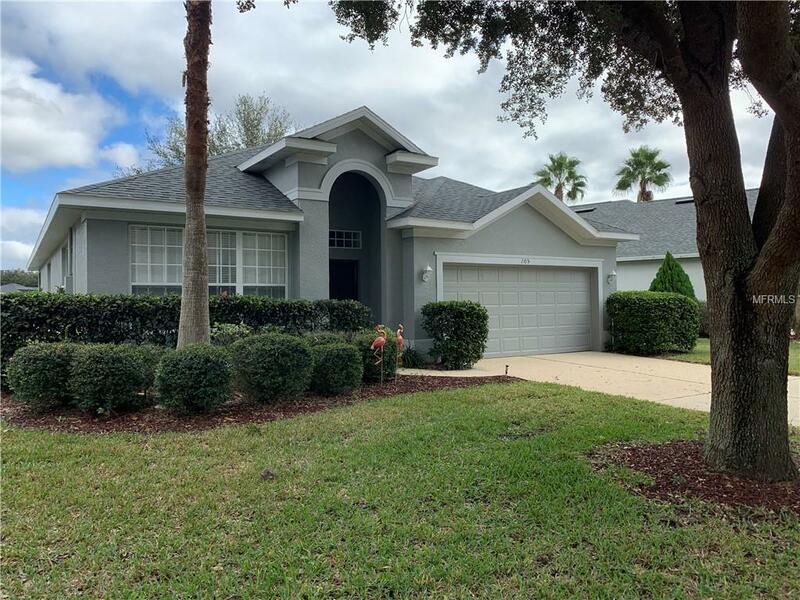 Beautiful spring fed pond front 3 bedroom 2 bath home in a gated community with open kitchen living combo, separate family room, and screened in porch. The open kitchen comes with corian counter tops and plenty of 42 inch cabinets. Spacious master bedroom with walk in closet and master bath with relaxing garden tub. This home includes lawn care and lawn treatment.